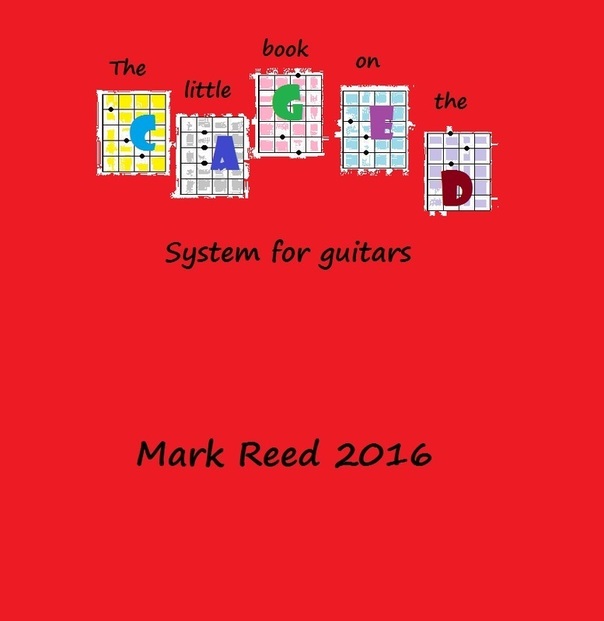 was taken a step further and formatted as a small educational paperback. as they occur on the fretboard. and arpeggio scale shapes at each position.